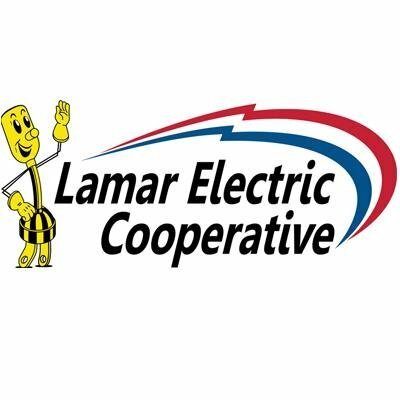 Lamar County Electric Co-op is trying to locate former customers who have not cashed checks issued before March of last year. The money is from deposits, final payments, and membership fees. If you may be someone owed money, you should contact the Co-op. The list of that owed money is online at lamarelectric.coop. You can also call 903-784-4303.